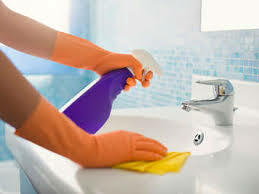 Call Us Now & Get Handy & Professional House Cleaning in Sydney! Pricing information on offer whenever you need it! Why Call On Our Sydney House Cleaners? 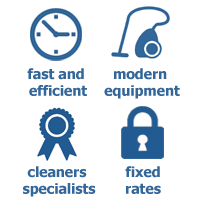 Our Sydney house cleaners are the affordable local solution to keeping your home clean. 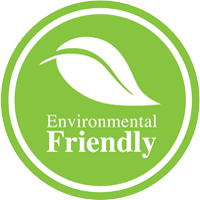 We’re available on a one off or regular basis, allowing you to keep your house as clean as you need it to be. We clean throughout, using our extensive catalogue of advanced cleaning solutions, and are also happy to complete any household chores like ironing or dish washing that you might like us to. 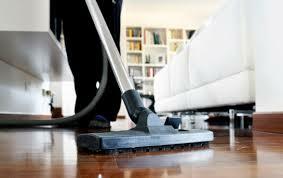 Our house cleaning services give you total home cleaning support. Make a quick and convenient booking now by giving us a call on (02) 9098 1732. Our lines stay open around the clock, but you can also reach us online, either via our handy chat facility or our online booking form. However you get in touch you can rely on us for convenient professional Sydney house cleaning, and a free quote on any of your cleaning needs!